Clients want to see outstanding photographs of beautiful buildings that reflect the quality the client wants for him or herself. 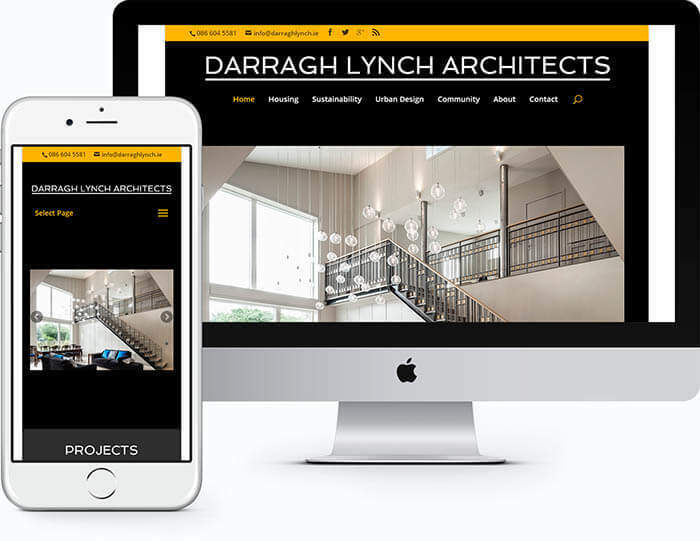 Having worked with a number of architectural practices, we understand that every architect website has to be original and that the web design chosen has to represent the architectural style of the practice we are working for. We work closely with our architect clients to organise & display their portfolio to its best advantage across all devices & screen sizes.